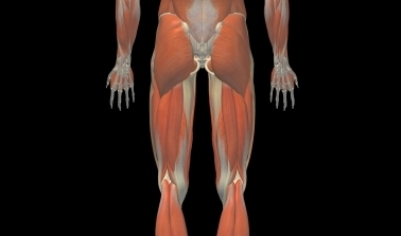 Most hamstring strains can be diagnosed with a physical exam. Images may be needed if severe damage is suspected. Images may be taken with an MRI scan . Hamstring muscle injuries. Ortho Info—American Academy of Orthopaedic Surgeons website. Available at: http://orthoinfo.aaos.org/topic.cfm?topic=A00408. Updated July 2015. Accessed February 7, 2019.